Every week, Techfoliance highlights four promising Fintech start-ups across Africa in various verticals: lending, payment, investment, etc. 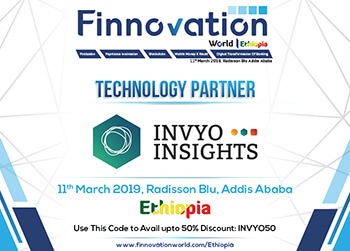 In this weekly FinTech mapping we have Aella Credit, Shika, CowryWise and Root. Aella Credit is a US-based Fintech that is building Platforms that make it easier for individuals in Africa to gain access to financing. The start-up targets the 425 million employed Africans who have no access to credit. 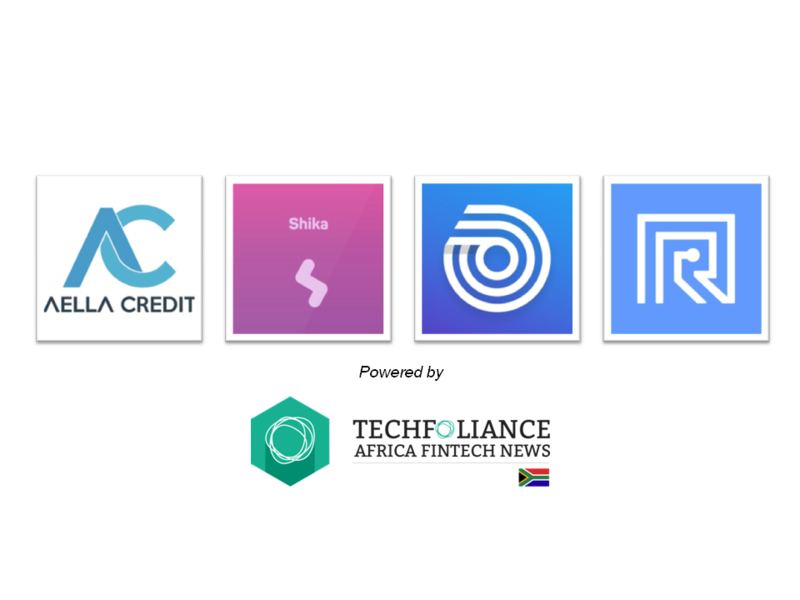 Shika is a Kenyan-based Fintech powered by Alternative circle that gives people access to instant micro-loans directly from their mobile. The company recently raised $1.1 million from Creditinfo Group. The app is still in beta test. CowryWise is a Nigeria-based Fintech that has developed a mobile platform to help customers automate saving money. The company is reimagining and reworking how financial services get delivered to everyone. 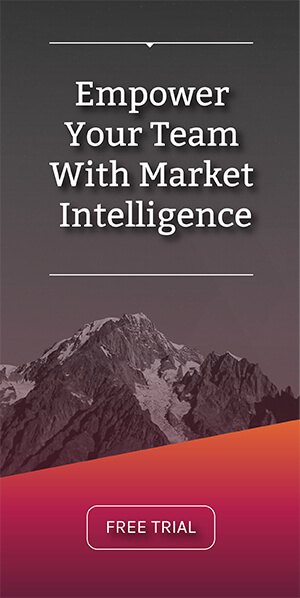 It is democratising wealth management services and making them available cheaply to the masses with technology. 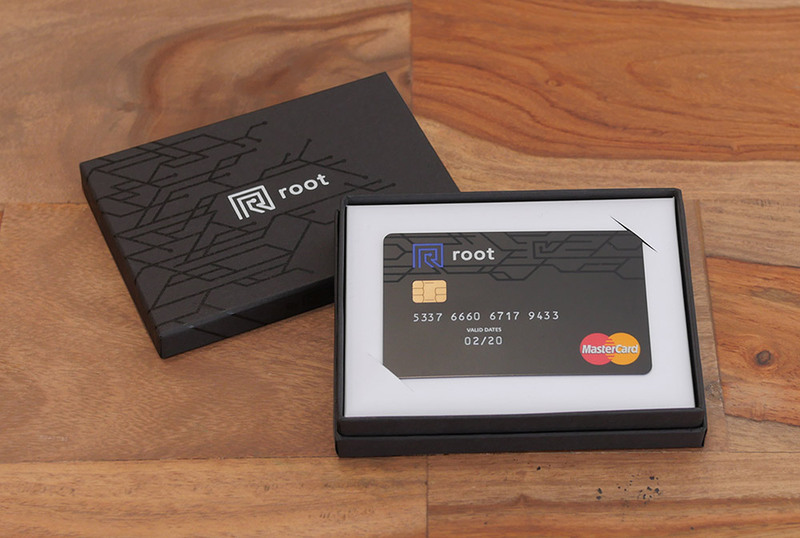 Root is a South African-based Fintech that has developed a programmable bank account for software developers. 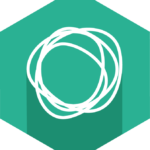 With its API, developers can build their own interface and control their money programmatically. The start-up is powered by Standard Bank of South Africa and is still in beta test. This is a great idea indeed, I want to encourage you guys to be more business like. I have an idea of which i want to bring in more creativity and innovation into, that is taking it out of the traditional way of running that business into another form, my challenge is how to package it more professionally. I would appreciate your kind advice and suggestions. What solution caught your attention among the 4 Fintech start-ups?